The number of active mobile network subscribers in Nigeria has increased to 139 million in August from 138 million that was recorded in July. 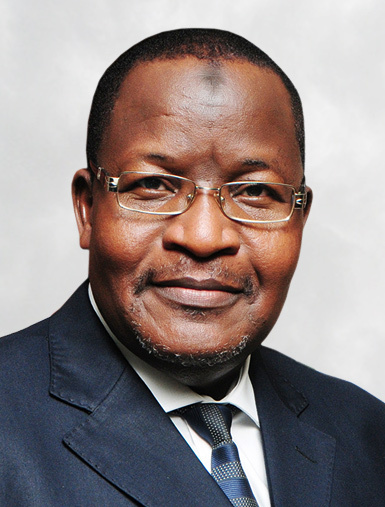 The monthly Subscriber Technology Data published on the website of the Nigerian Communications Commission (NCC) has shown. The report indicates an increase of 295,685 in August over July. Voice over Internet Protocol (VoIP) for August stands at 56,900, compared to 53,297 for July showing an increase of 3, 603 while Fixed Wire Less for August is 142,478 and 142, 262 in July recording an increase of 216. The subscription rate for 217,566 Mobile Code Division Multiple Access (CDMA) users for August is as the figure for July to underscore the stale growth for CDMA. Teledensity for August is 99.60 and July is 99.39 recording an increase 0.21. However, Connected Lines of 236,603,992 million is recorded for August while 237,629,645 million is for July indicating a decrease of 102,565.3. For CDMA in August and July, the figure is 3.586.095 million. The number of fixed wireless for August is 375,740 as against 376.437 in July showing a decrease of 697. According to NCC, Voice over Internet Protocol (VoIP) for connected lines in August is 203,232, while that of July is 190,450 recording an increase 12, 782.